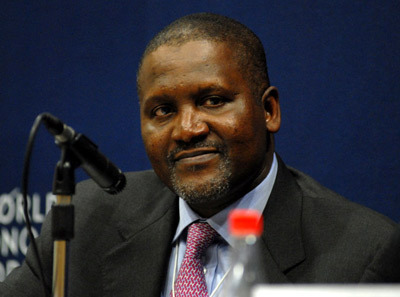 THE divestment of Dangote FlourMill Plc from its noodles business will result in more value accretion to its shareholders, operators in the Nigerian capital market have said. According to them, selling the noodles business will allow the company to concentrate on the pasta and flour businesses where it has efficiency and competitive advantage. Dangote Flourmills had said last week it has sold its noodles business to Dufil Prima Foods Plc, makers of the Indomie Noodles. The company said it took the decision after a regular portfolio review revealed that Dangote Noodles was not strategic to its vision. According to the company, the divestment was part of strategies of focusing on core areas of flour and pasta production where the company has substantial market share. With the divestment, Dangote Flour will now focus on its strengths in flour and pasta and become more profitable by improving in areas of quality, distribution and marketing. Financial Vanguard analysis of the income stream of the company showed that the noodles business represents only a minute portion of the company’s operation. In the year ended December 31, 2016, it contributed only N8.14 billion, representing 7.7 per cent to the company’s total revenue for the year. Dangote FlourMills raked in N105.77 billion in 2016. 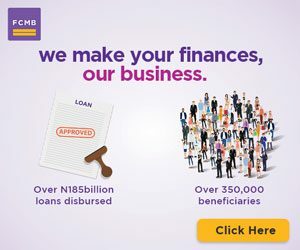 According to Tola Odukoya, the Chief Executive Officer of FSL Asset Management, shareholders will still get value since the company would rake in more money from the sale. “Based on whatever due diligence they must have done, they are letting go of a division of their business that they believe they cannot make more efficient now under their own management,” he said. Johnson Chukwu, Managing Director/CEO, Cowry Asset Management Limited, said: “If a company is divesting, two may happen. 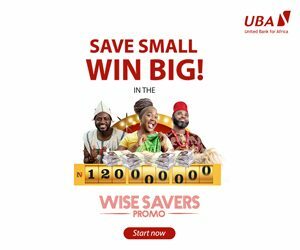 One is that the company can pay special dividend to its shareholders from the proceeds of the divestment and it can also decide to reinvest the proceeds of that divestment into its operation to drive its core business. The post Dangote Flour Mills: Operators weigh impact of divestment on shareholders appeared first on Vanguard News.